STOMPGRIP Traction Kits have been built with 20 years of design and innovation. 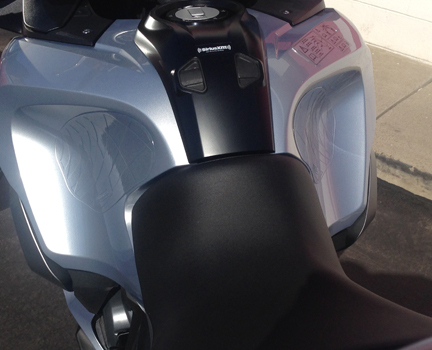 The result is enhanced rider confidence, control and comfort. Our products provide proven performance and are considered by professionals and every day riders to be the best bang for your buck in off-the-shelf motorcycle modifications that’ll improve your ride. Our Streetbike tank traction is available in Super Volcano , Volcano and Smoothridge profiles to suit your level of grip. 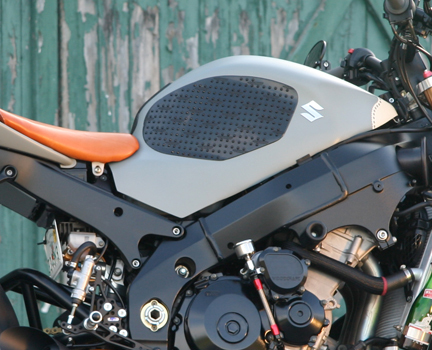 Over 200 Custom Molded, Universal, and All-Purpose kits exist to fit everything from vintage motorcycles to today’s sportbikes. 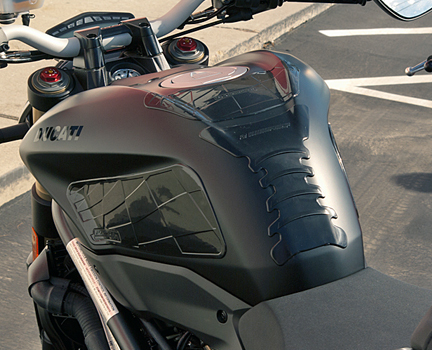 All Streetbike Traction Kits are available in Ultra Clear or Black.